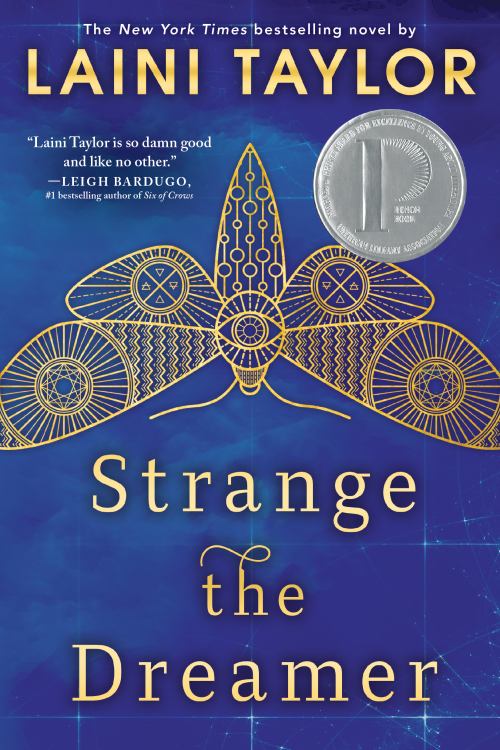 Laini Taylor's blog: STRANGE THE DREAMER paperback covers! Will you ever release the us hardback cover as paperback? I'm in love with that cover! Thank you for Strange. I have suffered much from the end of Karoo's tale. The loss of her world, I have no words. But it was such a perfect ending... To become friends of Strange , has been a new breath of life into a world of beautiful blue. You are a unique creationist, and your blue worlds are like no other. I'm currently midway through the Daughter of Smoke and Bone trilogy (better late than never) and loving it. 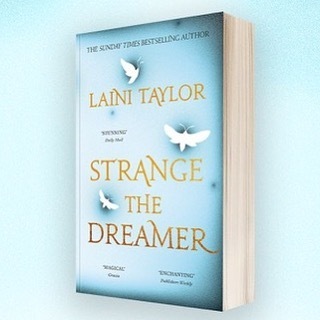 Pleased to say that I ordered a copy of Strange the Dreamer from Book Depository and really looking forward to getting the chance to read it. I may be 52 now but, when books are written so well, age has no bearing on enjoyment.